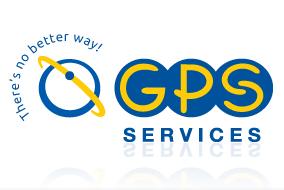 GPS Services was established in 2003,.The main purpose of the team all these years has been the development of GPS technologies and their implementation in various business domains. The company is certified in Quality Management System ISO 9001-2008 and Information Security Management System ISO 27001-2005. GPS Services is located in Sofia, Bulgaria. The chart below shows the changes within the last 30 days in the number units of GPS Services devices type are connected to Wialon Data Center.